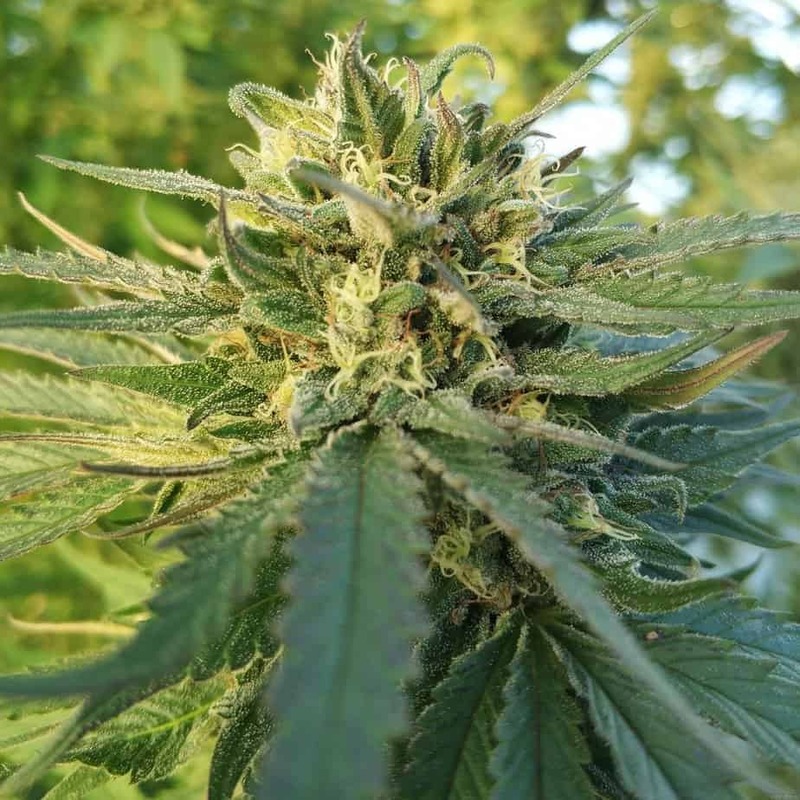 Da Purps Seeds Its structure is bushy, typical from Afghan plants, with medium internodal distances and large and dark leaves that will turn purple at the end of the flowering stage if temperatures drop. It doesn't grow much, reaching 2 meters when planted in the ground. 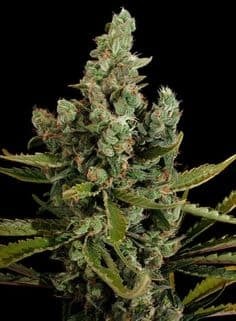 It is fully ripe in 65-70 days, yielding 350gr/m2 of buds with enormous calyxes, completely covered with a dense layer of trichomes. 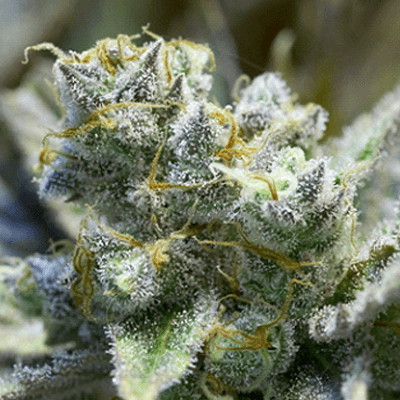 Da Purps is a hybrid of both Indica and Sativa strains. 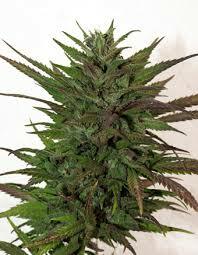 This marijuana strain is known for being a mostly Indica strain despite being a hybrid of both marijuana strains. 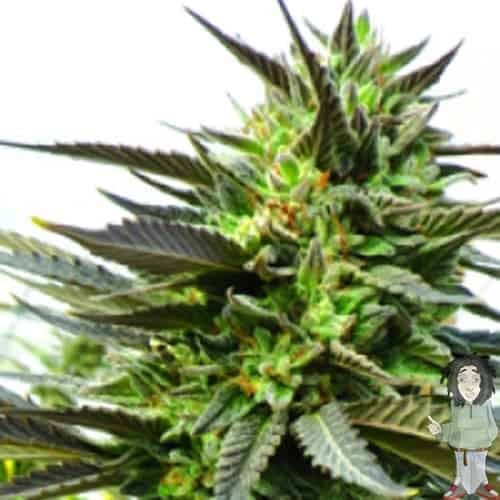 This marijuana could also give you ease for it would be suitable for both indoor and outdoor cultivation. 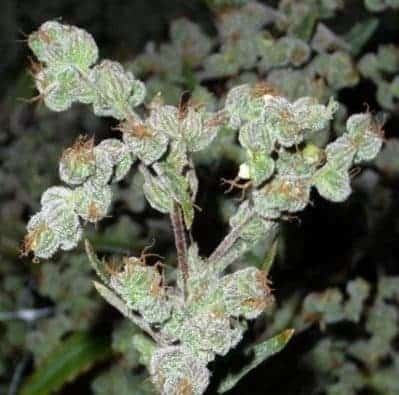 On the other hand, Da Purps strain would be giving you a flowering period of 66 days, which you could consider to be short to average in terms of flowering period level. This Da Purps weed would not be giving you any feminized seeds. 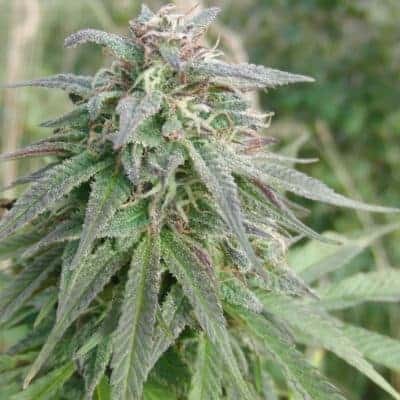 Da Purps is even considered to be one the most awaited strains from TH seeds. Da Purps is the result of coupling the almost mystic female strain Purps with the Afghani male which is actually known for being a great marijuana strain. Da Purps has kept its flavor original spicy. Also, it has known for providing you good resin production.